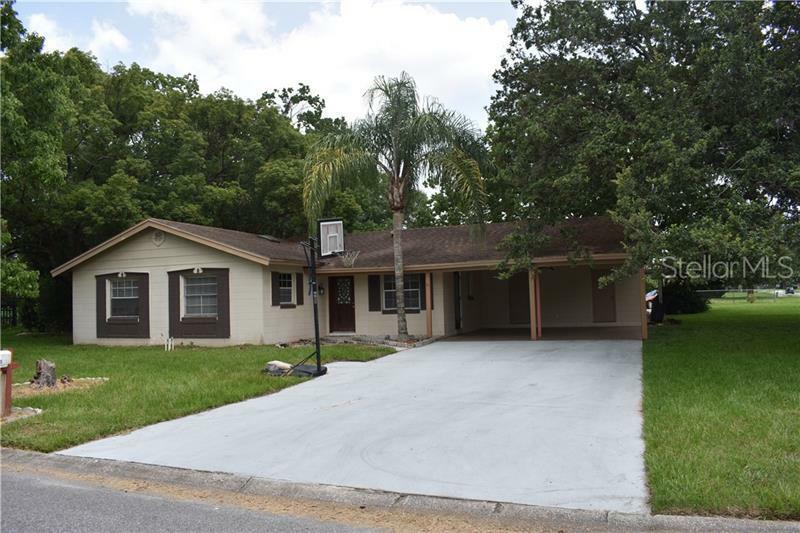 This Charming newly updated 4bedroom, 2 bathroom home in Winter Park. Freshly painted from inside, granite counter tops and new cabinets. Replumbed in 2016. Don't Miss this opportunity.